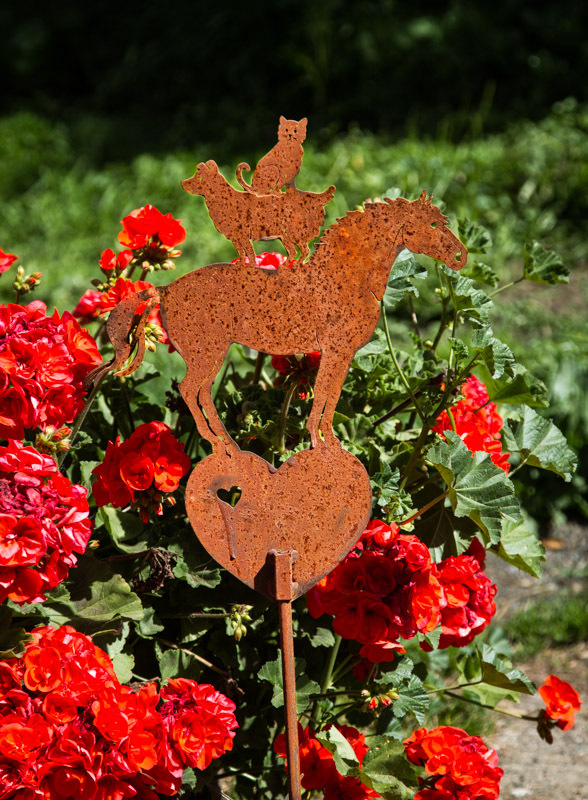 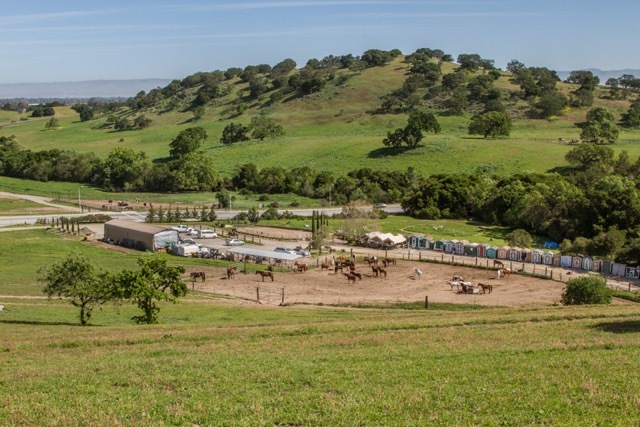 Pagemill Pastures offers plenty of room to ride your horse on the trails of our ranch. 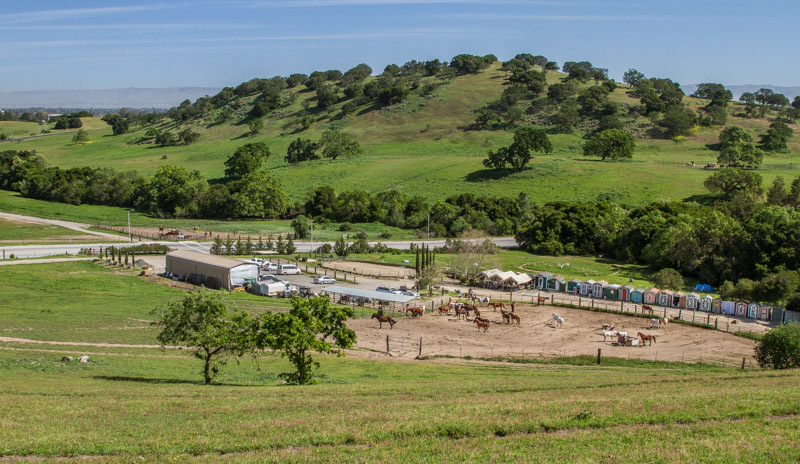 These photos will show you the landscape as well as our many facilities: arenas, tack sheds, holding pens, stalls, and of course, lots of trails. 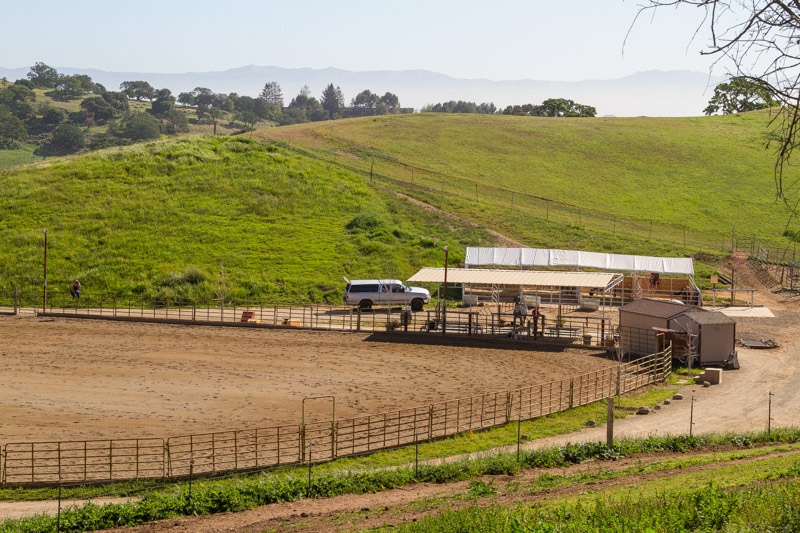 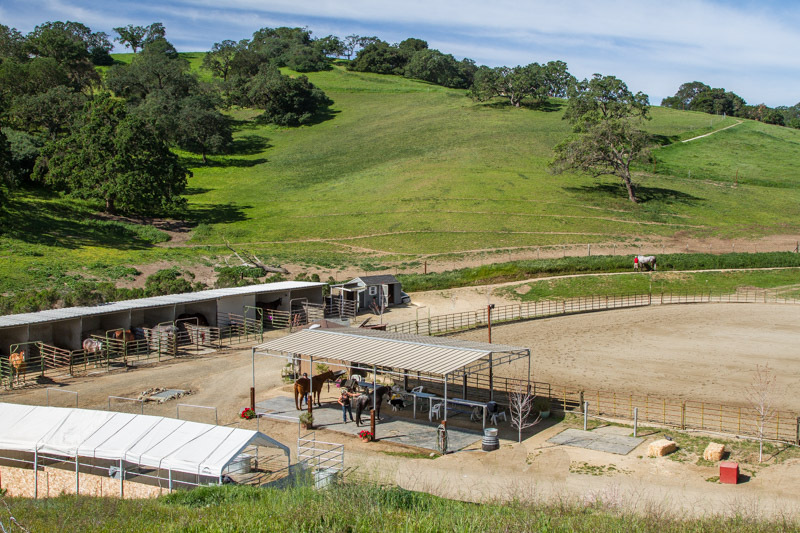 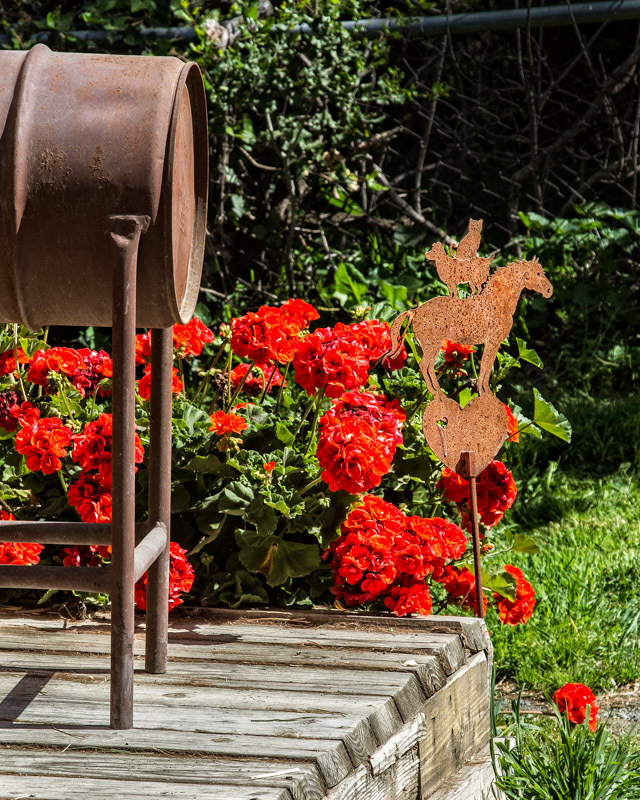 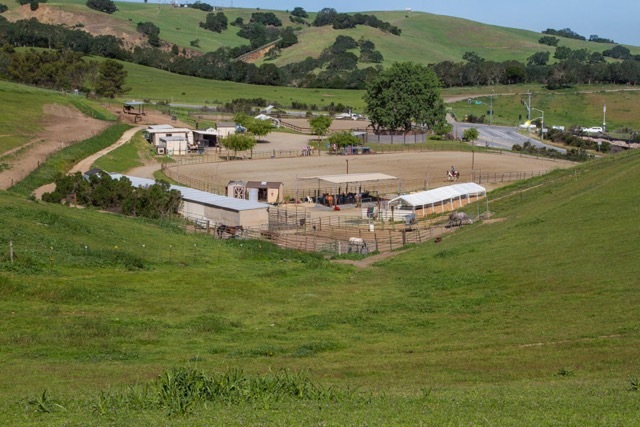 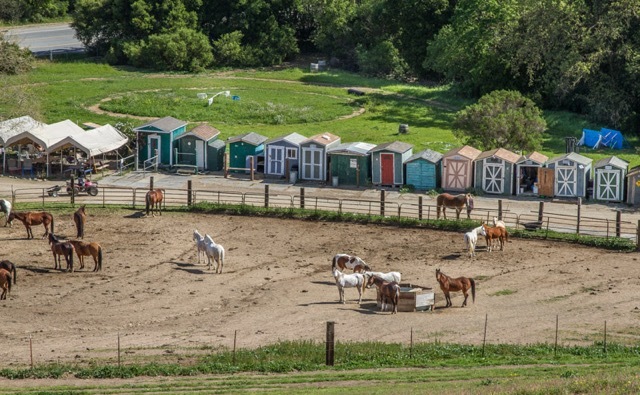 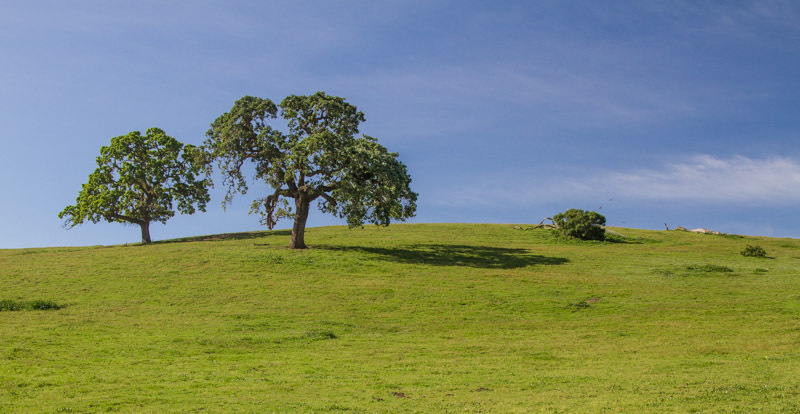 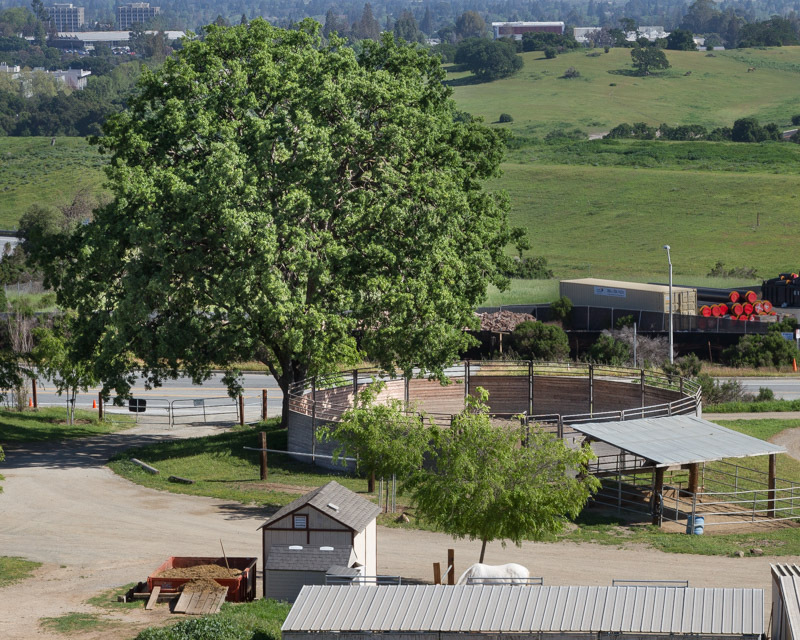 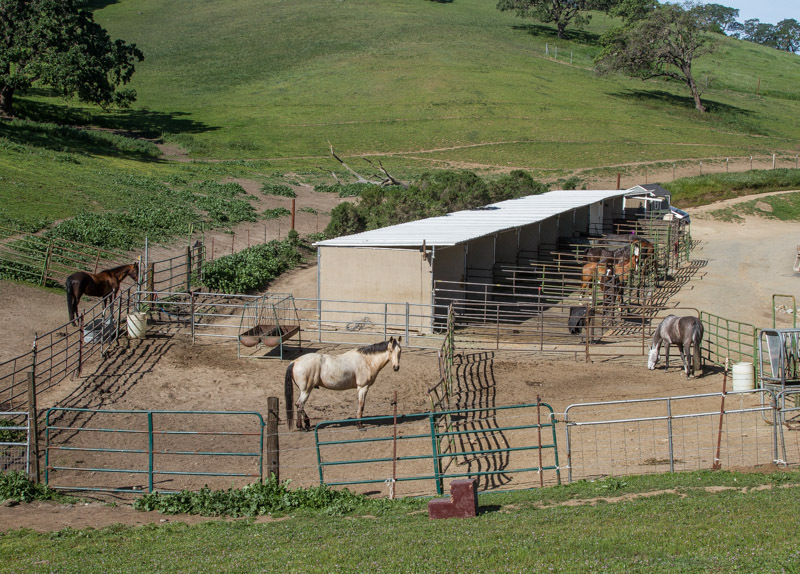 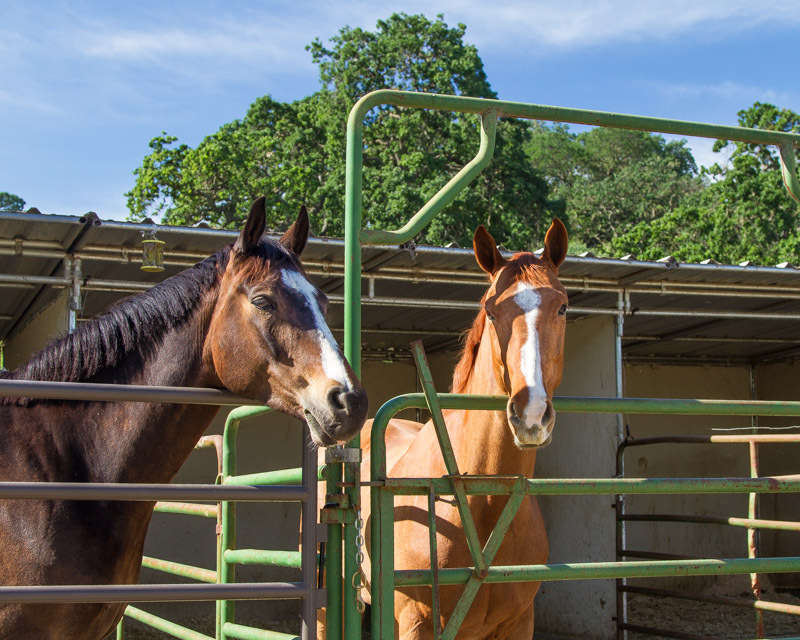 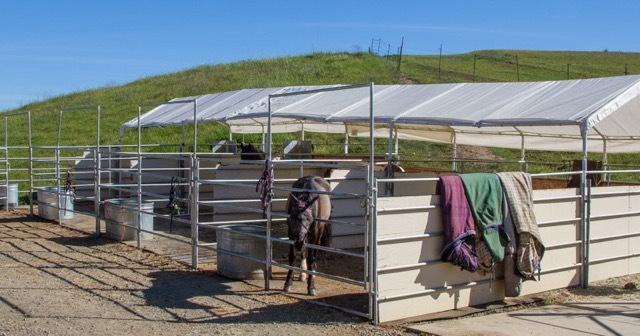 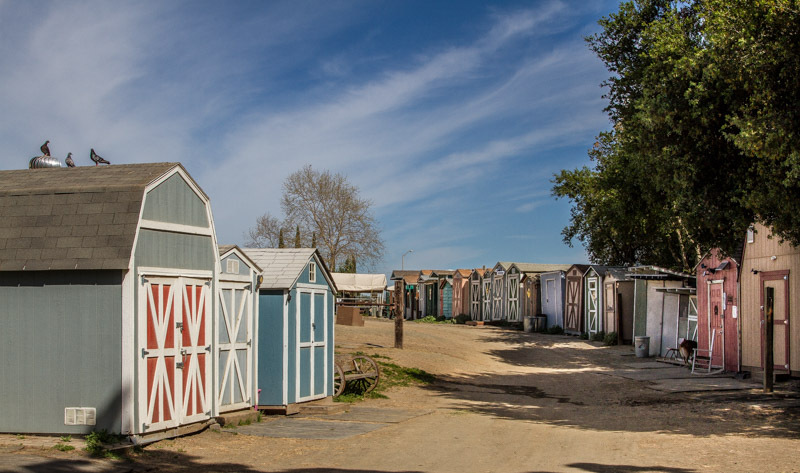 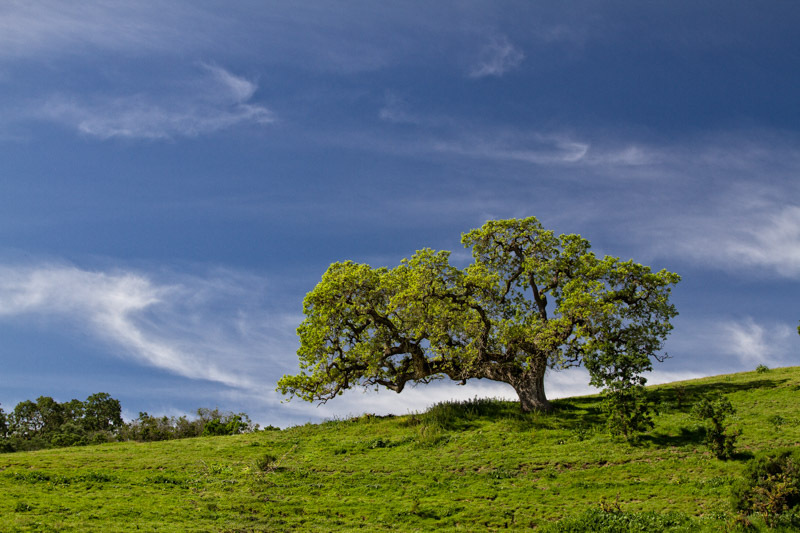 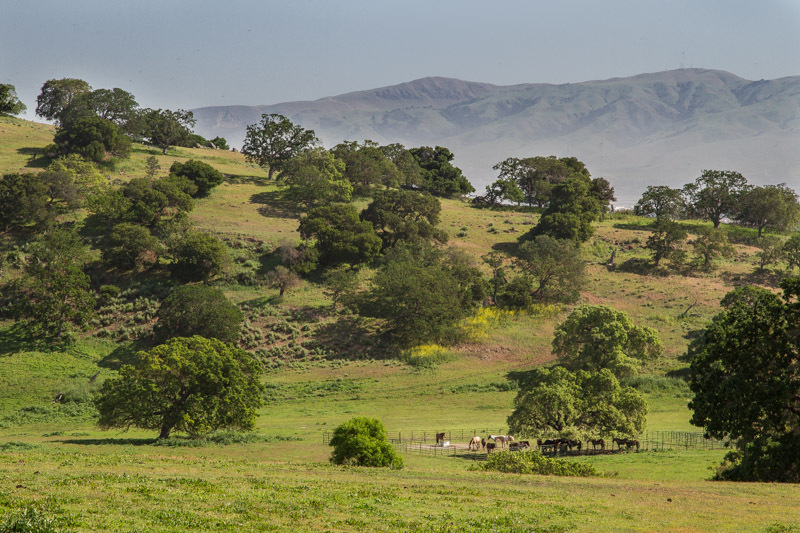 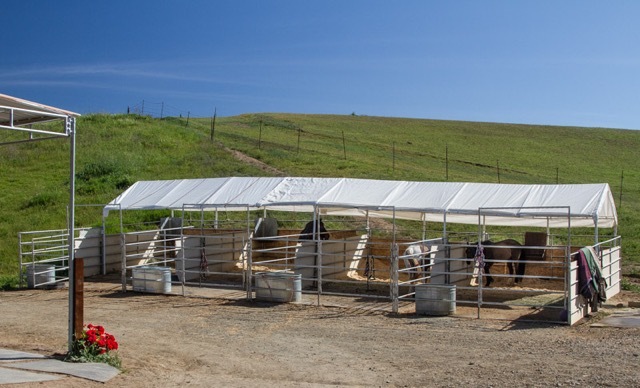 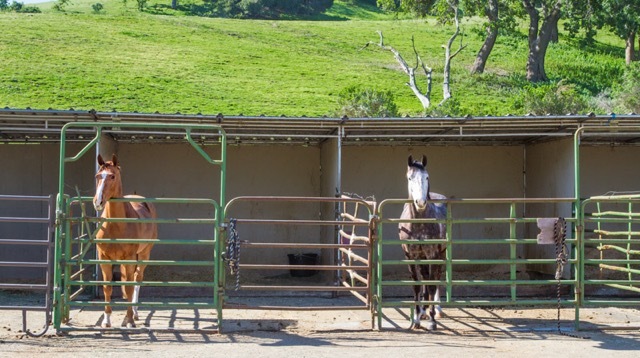 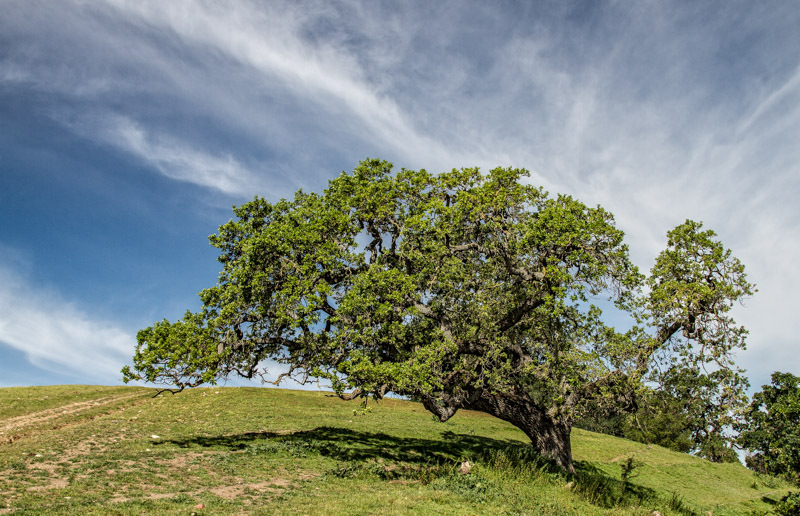 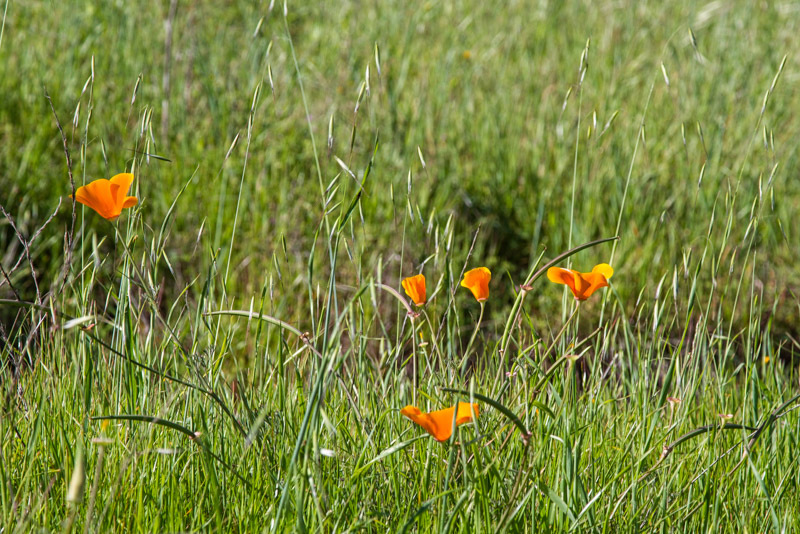 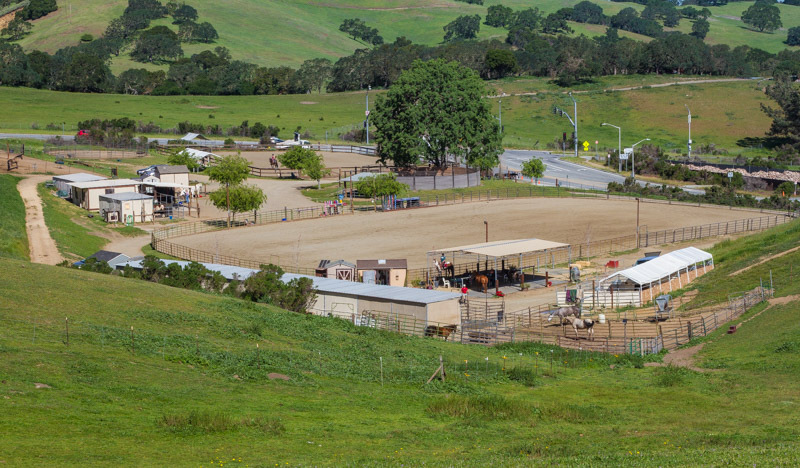 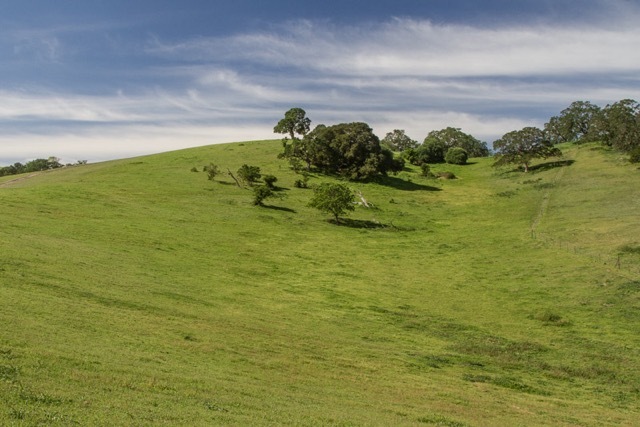 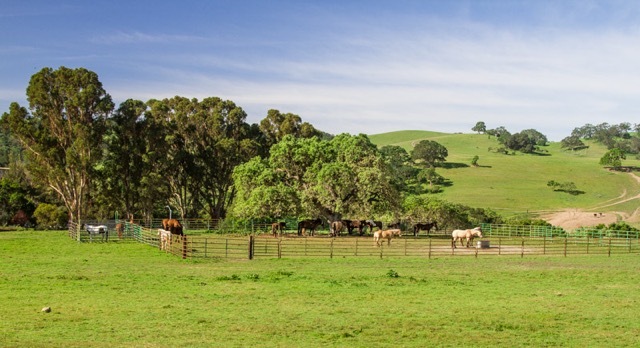 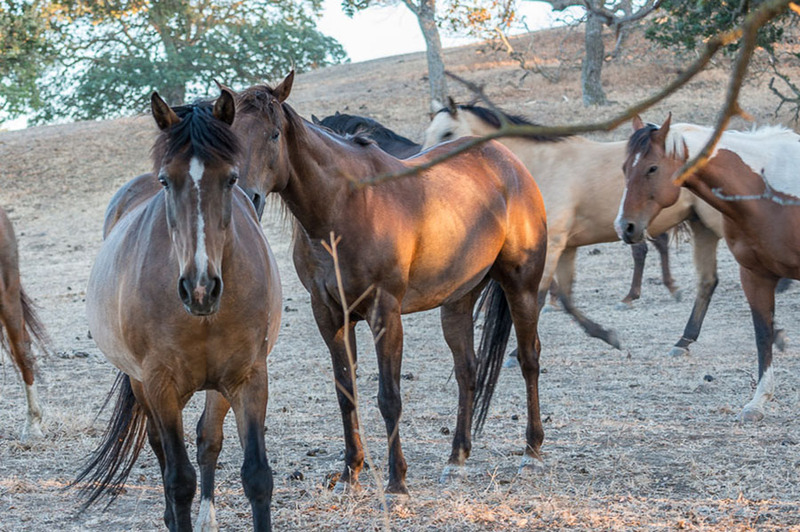 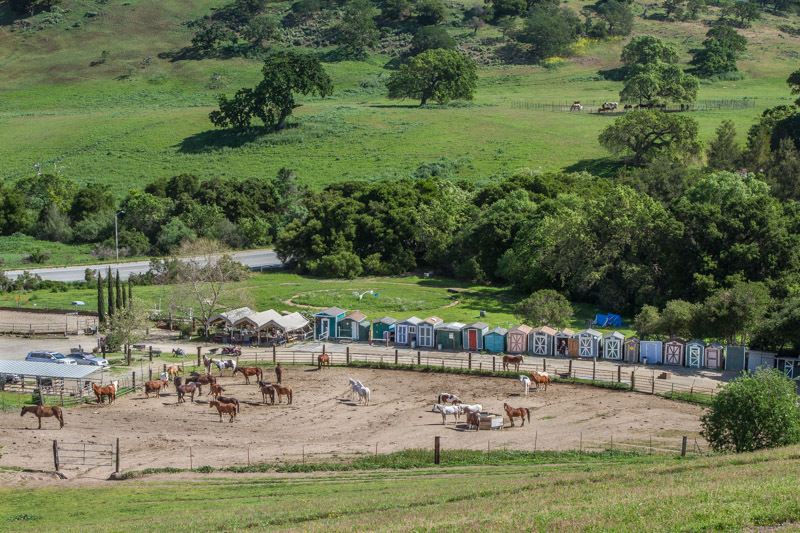 And, if you and your horse are up to it, you may ride off the ranch along the streets of Los Altos Hills and Palo Alto to such destinations as Arastradero Perserve, West Wind Barn, the Packard Trail, and many others.